Our company provides for the carriage of passengers at the airport in Schwechat and CARTRANS there back in the modern and luxury cars. We are available 24/7, including holidays. Our goal is to provide the customer with a comprehensive service in the field of passenger transport with a focus on safety, reliability and flexibility. 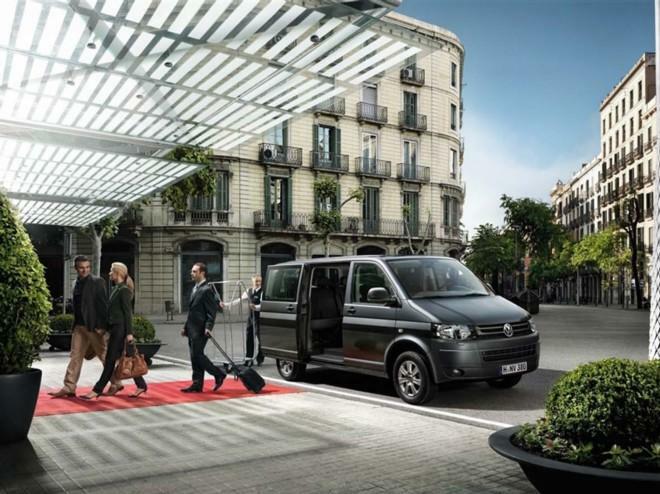 We guarantee an individual approach to the customer and transport at the highest level of comfort. Check out our price list. And if you did not find in our offer a place where you need to transport so contact us and we'll give you a cost estimate.